DO YOU KNOW THIS MAN???? Do you or someone you know remember this man? 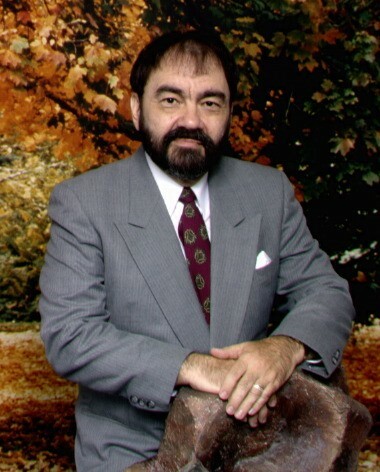 Ronald Alan Blackwell, has been in Texas and Alabama. Born in Oregon in 1949. Passed away in Alabama in 2005. I am looking for information about this man, or any woman who know of this man. Please contact Sarah at shause77@gmail.com with any information.